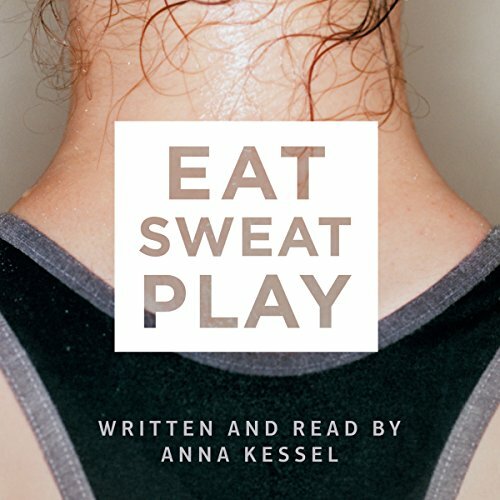 Showing results by author "Anna Kessel"
What does it mean to be a sporty woman in the 21st century? From the launch of Net-A-Sporter, serving up sports clothing for fashionistas, to the introduction of #plankie as the new Instagram selfie for yoga bunnies, exercise for women has finally gone mainstream. But if sweating has never been so hot for female celebrities, then why are there still so many obstacles for girls and women when it comes to sport?